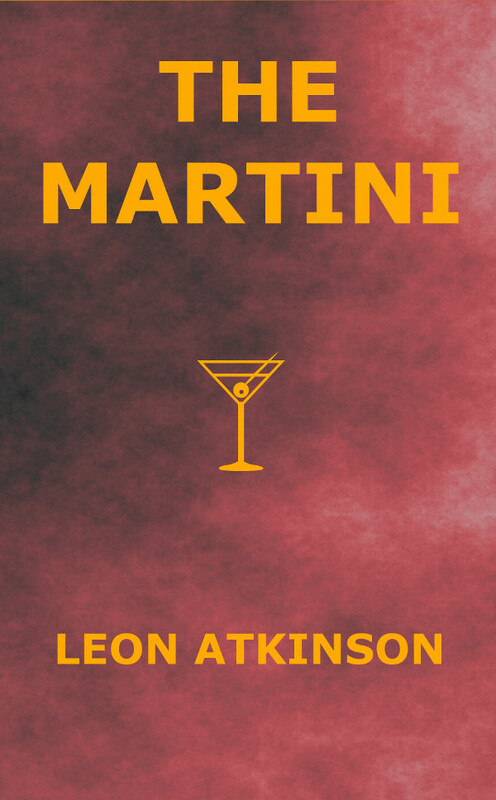 I published a hardcover book containing the play I wrote this year, The Martini. The blurb on the back is as follows. 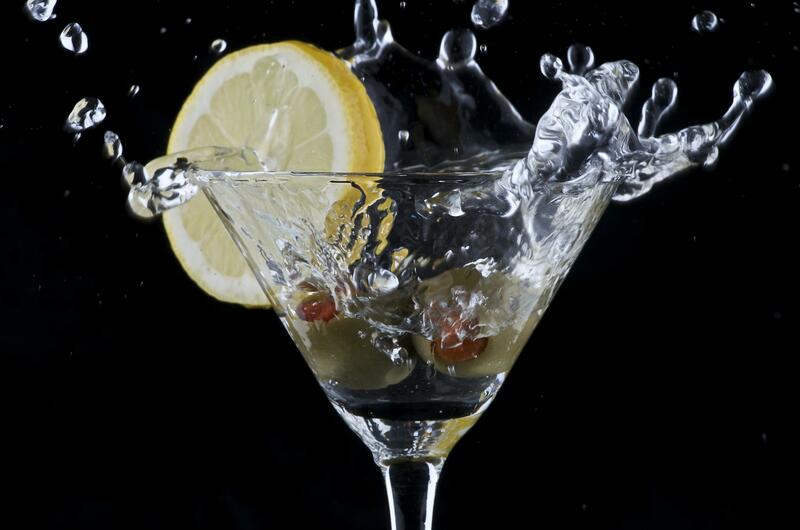 You will find The Martini for sale on Lulu.com for $19.79. On Amazon.com, The Martini sells for $21.99, with free shipping if you already subscribe to Prime. You might purchase this book because your gift-giving skills rival those of the jolly old elf himself. If you visit our Pioneer Cemetery, you will find the grave of Captain Joseph R. Walker. This hero of Martinez hardly gets the attention he deserves. Here’s some inspiration to take away. He founded and named Independence, Missouri when he was only 21. In his 60s, he was still exploring and performing secret missions for the U.S. Army. 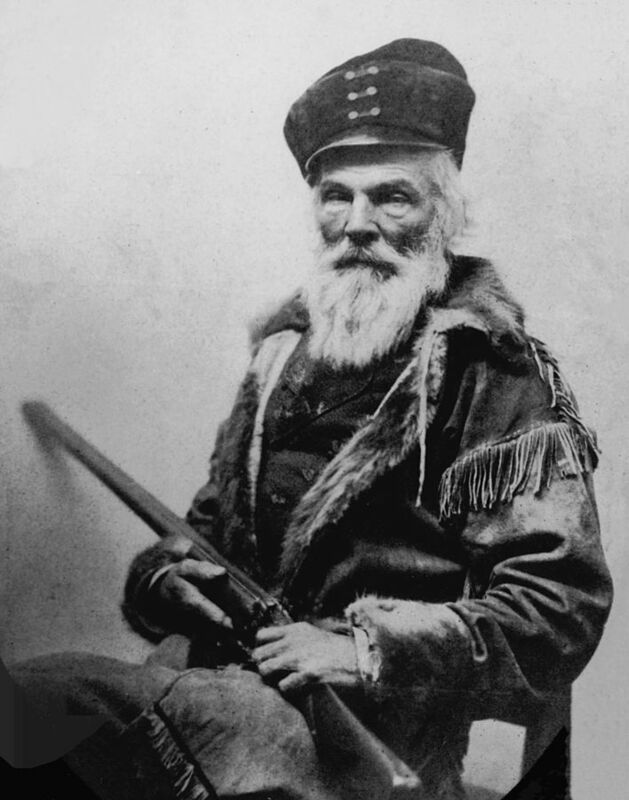 In 1833, his group were the first white people to visit Yosemite. He warned the Donner Party not to cross so late in the year and they called him an ignorant pike. His policy with hostile Indians: negotiate or be punished. It must have worked well. 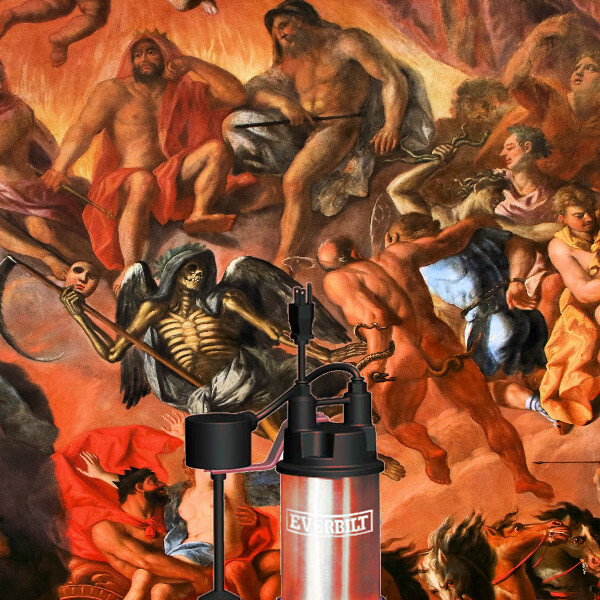 In all of his adventures, he only lost one man. After the dishonorable execution of Apache chief Mangas, Walker ceased helping the U.S. Army work with Indians, despite a track record of peaceful negotiations and trade. You might enjoy my upcoming play, The Martini, because Captain Walker appears in the first scene.